Kerry is arguably the tourist capital of Ireland where we are well used to welcoming visitors from all corners of the globe. However for some reason we do not celebrate sports tourism as much as we should. 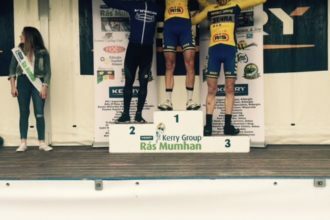 And one of the events that attracts large numbers of sports visitors is the Kerry Group Ras Mumhan and once again in the 2018 Ras they will see the top overseas talent taking on the best from this country and county. Coming from England are Active Edge Race, Team, Rhino Velo Race Team who also raced last year, regular visitors for many years the Surrey League Team and Ribble Pro Cycling team. The Netherlands will again be represented by the West Frisia team who will have Harry Sweering, 2nd in 2014 in their squad. 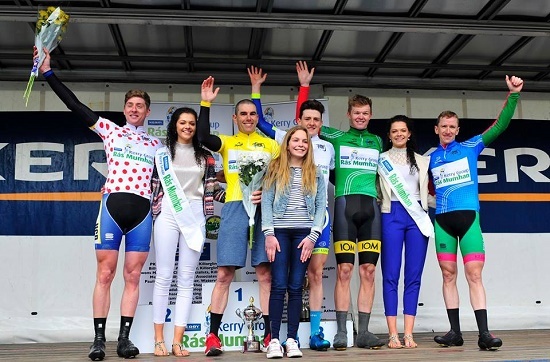 The Irish Team has Sean McKenna who won the race in 2015 while Tralee’s Sean Lacey and his new Viner- Caremark- Pactimo team will be looking to continue their good start to the season. 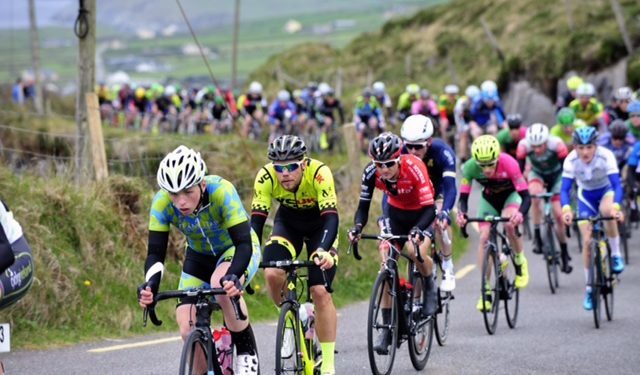 From a Kerry point of the view the local teams – Killarney Cycling Club, Killarney Park Hotel, Tralee Manor West and Sliabh Luachra will have plenty of support on the roads over the 4 days.